Art is directly linked with space which embraces it and which submits itself to art works and processes. Quite frequently invisible, it creates the general image of a small street, block, and town or even of the whole country. Art cannot be viewed separately – it interweaves architecture, design and other spheres, which together form the world embracing us. Art is simultaneously both a witness to history and its creator – being directly or indirectly linked with political and social processes of everyday life, it can act not only as an objective detached observer, but is able also to make an impact on everyday processes, because any manifestation of an individual creativity emerges from artist’s own personality, and this makes a direct impact on the identity of culture and the space that belongs or has been lent to it. Just like in other Eastern Europe and Post-Soviet countries, in Lithuania, too, the development of culture is related to global political and economic processes. Moreover, the geographical location of Lithuania has always been a contributory factor to the influence of various great powers and cultures on its territory – Lithuanian national art has been forming and developing under these conditions. The identity of the new state, as well as its cultural, social, economic and political life, began to develop after World War I in the then capital Kaunas. The 30s of the 20th century were the period of renaissance in Lithuanian art, and related to the spread of avant-garde art in Europe, to which the Lithuanians, in their turn, managed to impart a specific link with the traditional folk art, which is preserved strong up to the present time. The time after World War II, namely, almost half a century long Soviet period, in Lithuania was full of complicated contradictions in national art. To establish the control over the existing ideological and art market, as well as over artists’ own life, the Lithuanian Artists Association was established – the institution which was the only forced support mechanism for the national art up to the end of the 80s of the 20th century. During the independence period, the Lithuanian art undergoes rapid changes – freedom of choice and the development of market economy make a strong impact on the life of national art and culture, encouraging the spirit of rivalry and competition among the artists, and the international recognizability of Lithuanian art as well. Though the Lithuanian Artists Association is still considered one of the most significant professional art organizations, along with it there function many other initiative groups, which both individually and cooperating among themselves provide a rich and multi-form picture of national art. 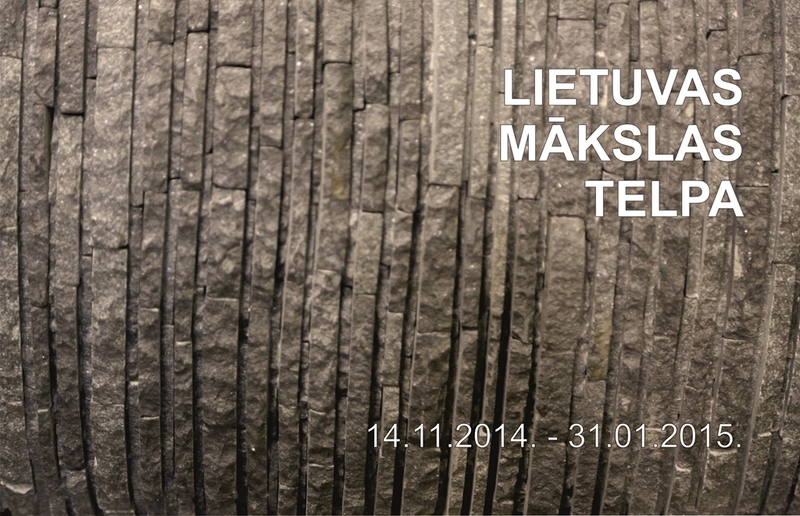 This exhibition shows works by 18 outstanding Lithuanian artists representing different media – painting, graphic art, sculpture and ceramics – and testifying to the fact that Lithuania has always been one of the most important art spaces in the Baltic region.